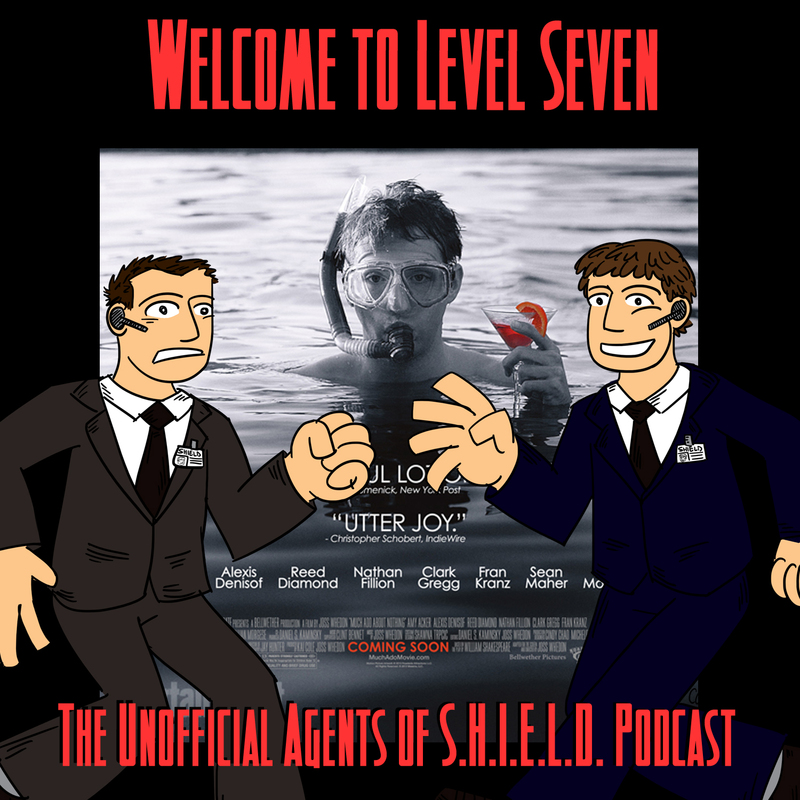 On this episode, we take a break from Agents of S.H.I.E.L.D., and take a look at another Joss Whedon/Clark Gregg collaboration — Much Ado About Nothing! No news this week. Next week? A couple metric tons of it! * Our first romantic comedy! * William Shakespeare — comic book writer? * The origins of this movie — Joss Whedon parties featuring cheese, drink, and Shakespeare! * What 80's sitcom child star is in both Much Ado and The Avengers? * Are you pretentious when you use the word “pretentious”? * Couple #1: Benedick and Beatrice — Alexis Dinisof and Amy Acker. Which one steals the show? * Couple #2: Claudio and Hero — Fran Kranz and Jillian Morgese. Which one is the break out star? * Couple #3: Don John and Don Pedro — Sean Maher and Reed Diamond. Brothers! * Agent Coulson! How does Clark Gregg do? 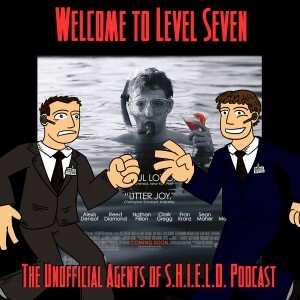 Does he give a “level seven” performance? * Couple #4: Dogberry and Verges — Nathan Fillion and Tom Lenk. How does Mr. Fillion rank in this cast? * So, is this a movie we recommend? Next week, lots of listener feedback — and there can be more if you send it!